In the following guide, we show you how you can boost or increase the influence rate. In our tips for Stellaris we have suggested to you, to build an outpost to explore planets outside of your area. However, it consumes your influence and this is just for Stellaris. Nevertheless, there are some tricks with which you can increase the influence. To do this, for example, make certain buildings. 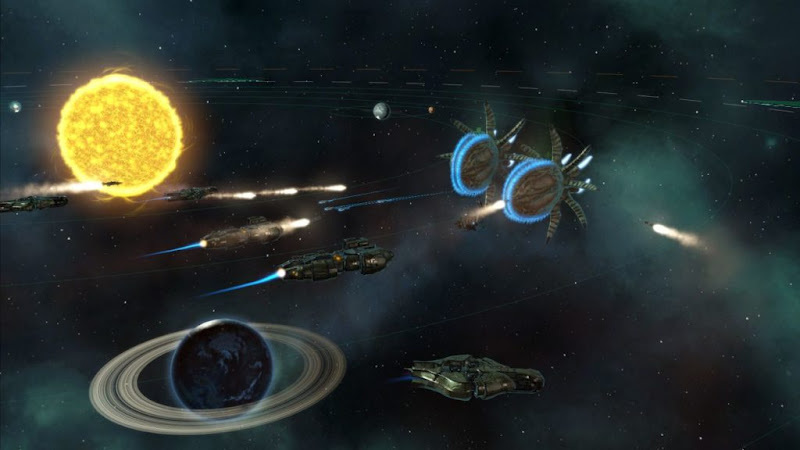 The following tips will help you to increase your influence with Stellaris. In Stellaris, for various actions you need influence. For example, to have of decree, for recruitment of certain characters, for the construction of border outposts or for dealing with fractions. The game itself gives you two already hints that you reveal how you can accelerate the gain of influence. The list includes these and other tips that will help you to increase your influence with Stellaris. - Enhance your building in the planetary capital in order to increase the impact in Stellaris. - Inform other kingdoms about your rivals. Once you have three rivals, you will receive monthly 2-3 Influence additionally. - Keep the number of your outposts low and pull this off again if you no longer need. - Have you decided on a democratic kingdom, every four years there will be elections. The winner then declares a new mandate and you have fulfilled it, you can win between 80 and 200 influences. - Look at the technological research because they can also bestow you influence +1 month. - A particularly good indication to increase in the influence Stellaris is to get in touch with anomalies and events. Some events will bring you a lot of influence, others more resources.